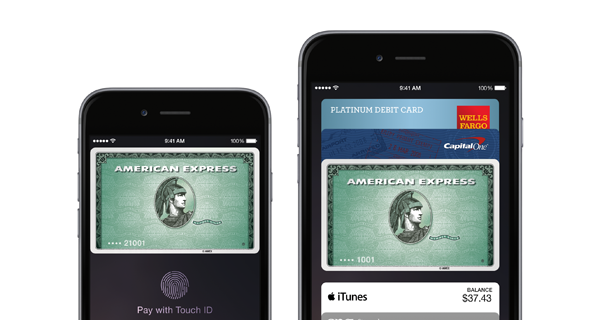 One of the major features of the iOS 8 update, or specifically, iOS 8.1, was Apple Pay. Apple is really pushing banks and retailers to support its new contactless infrastructure, which operates seamlessly with its array of devices, and now, it appears that the United Kingdom will be joining the party very shortly. As per a new report from a reputable British newspaper publication, Apple Pay should be ready for prime time throughout the UK in the first half of next year, with a number of major banks already making the necessary preparations. The update on the state of Apple Pay in the UK hits the blogosphere via The Telegraph, which notes that several major banks in Britain are negotiating with Apple to get the new payment system up and running over the next couple of months. Given that Apple Watch is also likely to arrive in the US, UK and several of the other usual launch nations in early 2015, it’s going to be a very busy time for the Mac maker, particularly given the work that will need to be done to ensure iOS 8.2’s Watch-facilitating update emerges without too many kinks and bugs. 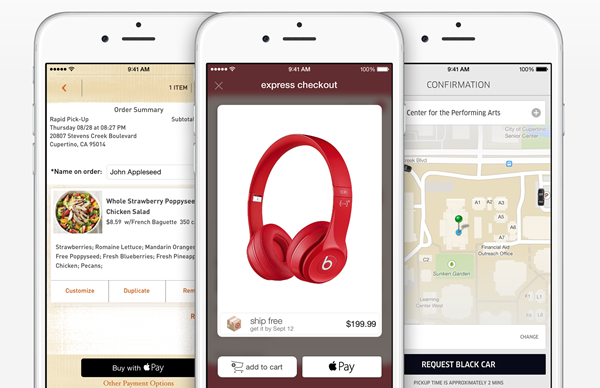 But after a successful launch Stateside, Apple Pay is closing in on several other key markets it would seem, and as well as the UK, much of Europe, the Middle East, Africa and India will also begin to reap the benefits of cardless transactions in due course. While it’s likely that UK banks will be accommodating of Apple Pay, some have reservations about diving in head-first, with some of the concerns apparently highlighting an “invasion of the banking industry” on Apple’s part. With that said, millions of British consumers use Apple products as their daily runners, and although there’ll probably be further discussion between banks and Apple in the coming weeks and months, it’s unlikely to have any major effect on a roll-out that has been largely incident-free in North America. We’ll be keeping tabs on the launch of Apple Pay in the UK as well as the many other markets that Apple will be looking to reach in 2015, so stay tuned to our coverage here! And also be sure to drop your thoughts on the development in the comments section below.